What is a good Korean skincare product for troubled skin? I’ve been using by D’Ran and how my skin has reacted thus far. 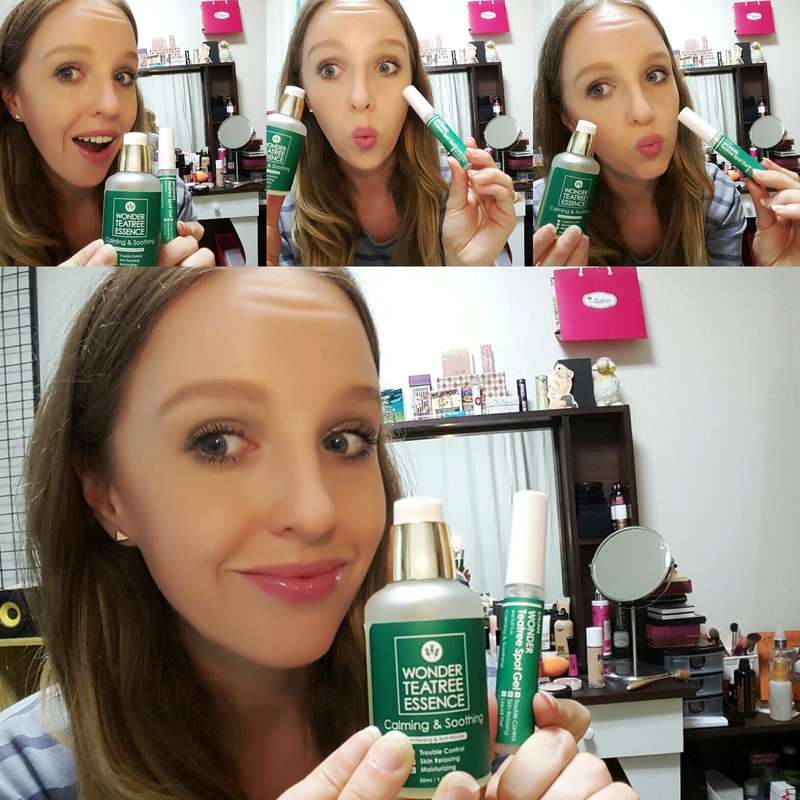 This post is all about the tea tree series. I’ll have another one out soon reviewing a couple other products from various lines, so check back for more! with a red spot for a few more days. This reduced the lifespan and redness of the pimple while quickly healing it. The ingredients include 58% tea tree leaf extract which acts as the anti bacterial agent and willow bark extract which is anti-inflammatory. It also includes other various root extracts. The product is free of parabens and mineral oil which are 2 ingredients I choose to avoid. Make sure to apply it with your finger or place the product on a Q-tip before putting it on your face. If you use the wand directly on your face you will put bacteria back into the product, and no one wants to do that. one. I have to credit the tea tree essence for keeping my skin healthy and in check this week (though I’ve been eating junk). The product is also packed with an awesome ingredient list including tea tree extract, willow bark, and many other oils and extracts that I can’t pronounce. It leaves my skin fresh and primed for a face cream and/or SPF then my foundation. Big thumbs up for both of these products. I highly recommend them and will be repurchasing them in the future. 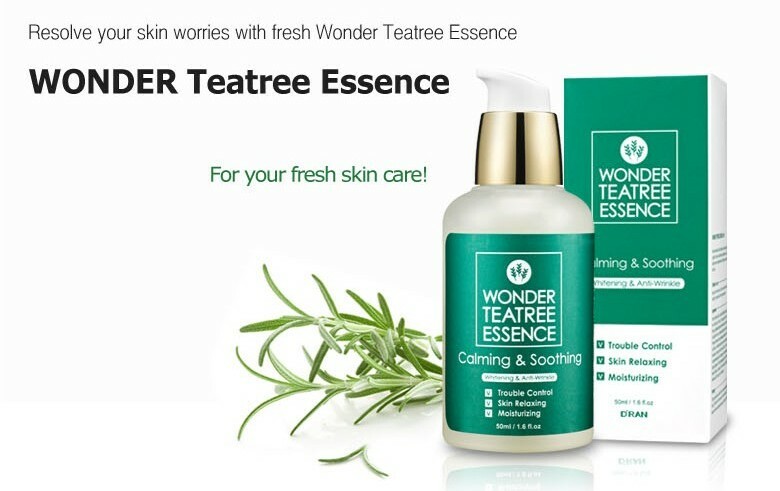 Check out the full list of ingredients, products, and details about the Wonder Tea Tree Series on their website.